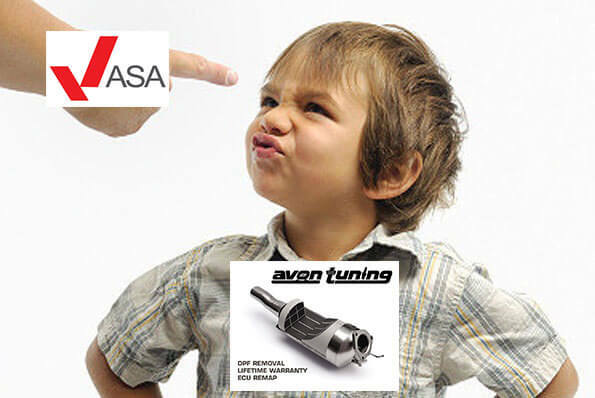 The UK ASA (Advertising Standards Agency) has banned an advert by a Bristol based garage Avon Tuning advertising misleading (and illegal) DPF removal services. 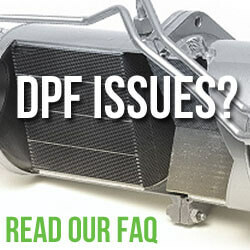 The advert as seen on the Avon Tuning website claims that their DPF removal service is a “cost effective” way of resolving DPF issues whilst also offering increased performance, Increased efficiency (MPG), Less turbo lag and Reduced maintenance costs. In the December 2016 ruling, the ASA concluded on that this “was not sufficiently prominent to counter the overall impression that vehicles which had their DPF removed could be used on public roads”. The advert was therefore banned for misleading UK motorists. The complaint, raised by Friends of the Earth claimed that their advert was misleading UK motorists reading “The only MOT regulation regarding the DPF is a simple visual inspection. As long as the DPF still appears to be fitted, the vehicle will pass the MOT visual inspection. Therefore we only remove the internal core, leaving the outer casing in place. The vehicle will appear to have a DPF fitted and will appear unmodified.” This has since been amended by Avon tuning. Rather disappointingly, Avon can still advertise and carry out these services however the ASA have ruled that future adverts for DPF removal must make “immediately clear with sufficient prominence that it is illegal to drive such vehicles on a public road”. Avon Tuning will still be able to carry out the services even though it tampering with a vehicles emissions is illegal under UK law. Make no mistake that Avon Tuning isn’t alone in offering these illegal Diesel particulate removal services. A whole industry has grown up around this illegal and environmentally harmful service. We strongly suggest that you do not have your DPF removed in this manner. We foresee that 2017 will usher in a way of detecting the removal of DPFs, leaving those who opted for the service with some mighty high bills and hopefully strong fines. We won’t link to Avon Tuning’s page but Google will help you. 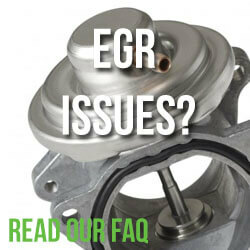 Unfortunately, a global ignorance surrounds the true effects of DPFs on exhaust emissions. There is a perception that DPFs reduce emissions and are good for the environment. In reality, they “reduce” emissions by storing up all the soot and then releasing it elsewhere when the car is maintaining higher engine speeds (e.g. on the motorway). Furthermore, DPFs restrict and strangle the engine, meaning that the engine produces MORE emissions to overcome the restriction in its exhaust system. Somehow, dim-witted politicians have pulled the wool over the eyes of the majority of the UK and it’s like watching the Emperor in his new clothes. Whilst removing DPFs may be considered illegal, doing so will actually result in the reduction of exhaust emissions and reduced fuel usage. I find it sad that pages like this one are supporting increased pollution purely because of a lack of understanding, but this lack of understanding is practically global. For the record, my background is in motorsport engineering, engine tuning and mechanical engineering.